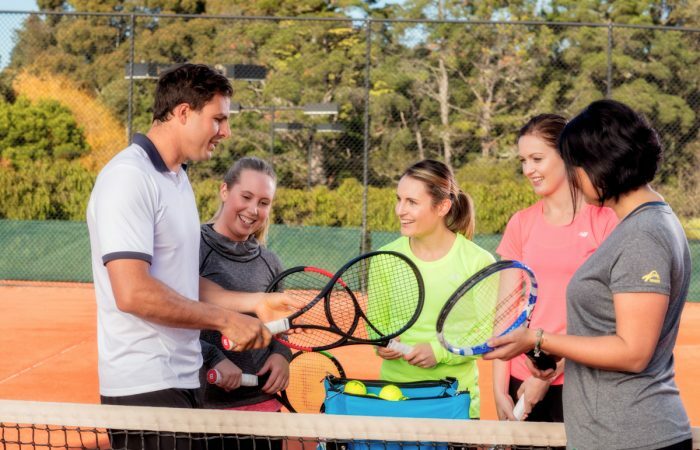 Whether you already hold a qualification or you’re interested in coaching at your local tennis club - our membership packages are specially designed to support you in your coaching career. With access to on-court insurance, world leading benefits and professional development and business resources, take your coaching to the next level. 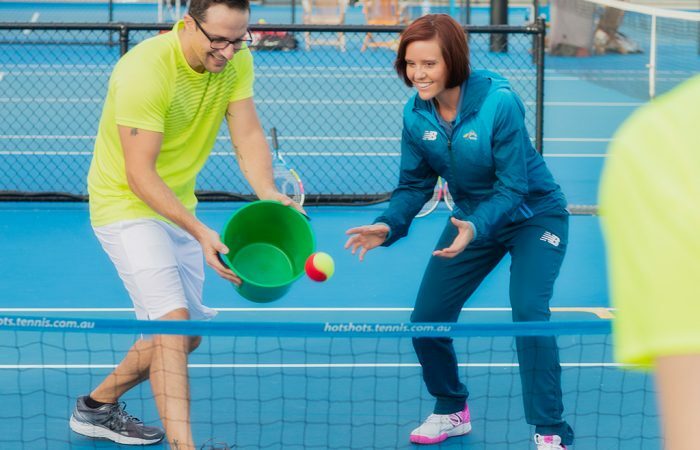 Are you a head or assistant coach with a Tennis Australia coaching qualification? Let us support you on and off the court. Interested in coaching or enrolled in a coaching course? Start your journey as a Trainee member. 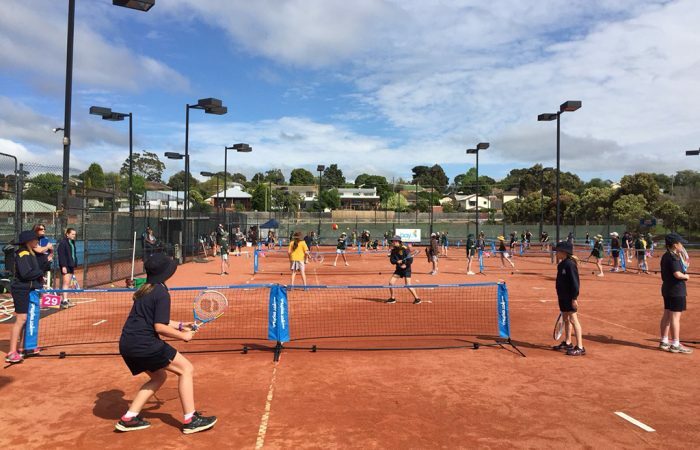 If you are no longer actively coaching, or currently living overseas, we encourage you to join our mailing list to stay up to date on what’s happening in the tennis coaching industry. You can join the mailing list here.